Home/Latest Articles/How to Find The Best Dental Marketing Company Without Breaking the Bank. GoGo BDS has years of dental digital marketing experience and we wanted to share with you some of the things we have learned that can help your dental practice excel. If you’re looking for more business, read this. You’ll be glad you did. First Things First. Find an Expert. We get it. The temptation to try an handle it yourself. Get your niece to post some cute or informative pictures every once in a while, Get your brother-in-law (who’s really good at computers) to help out with your SEO. You see where we’re going, right? Look, most dentists know they need more marketing, the sad part is that around 80% of your “would be” new business is lost because they either aren’t effective or aren’t doing it at all. A marketing company will keep you on the road to success when it comes to your internet strategy. Words like funnels, drip campaigns, ad extensions, analytics, algorithm, CPC, CPA, CTR, and featured snippets can be words that you NEVER have to even know the meaning of. You went to school to be a dentist, go DENTIST and let someone else bring you customers! 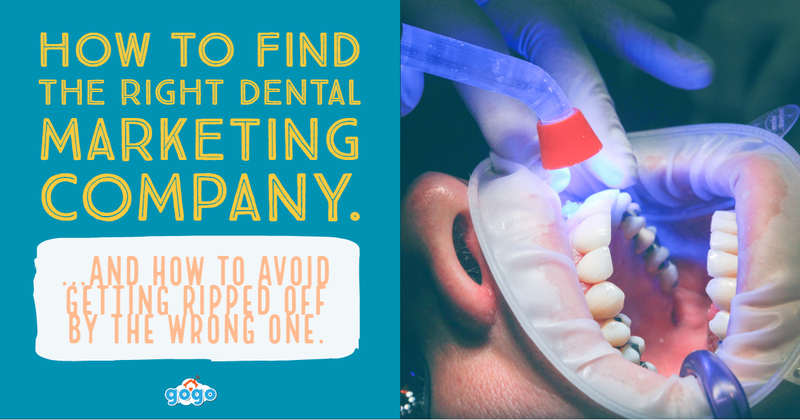 Is the Marketing Company you’re Hiring a Marketing Company or a Dental Marketing Company? You don’t want to be an experiment. You need someone who knows the industry. Hiring that stay-at-home mom off of Guru.com is going to be a little better than hiring your niece, but it’s not going to get you the results you want. In the end, you will end up paying for her education on dental marketing. Good for the next dentist. Bad for you. Ask your prospective digital marketer how many years they’ve been helping dentists and what kind of results they’ve seen. Ask them for some case studies and some stats. If they can’t provide that, we’d suggest moving on. How About their Local SEO Experience? Your dentist office is local and the person handling your SEO needs to be thinking locally. Sounds like a no-brainer but you’d be surprised how many dentists’ analytics we look at in Kansas City, Missouri, that are targeting people 5 hours away. Can they get you in the local 3-pack? How much My Google Page experience do they have? What can they tell you about building links and citations? Ask if They Have the Tools for The Job. Just kidding, but seriously if you’re in the SEO business you’re going to spend a nice little chunk of change just to have access to the best tools out there. Speaking of hammers, would you hire a guy who used the heal of his shoe as a hammer to build you a new pergola? No, and you shouldn’t use a company that doesn’t use tools like SemRush, Meet Edgar, BuzzSumo, MozLocal, and Ahrefs. Will they get you Reviews? Imagine if a mom in your area could show her 12-year-old son who is scared to death of the dentist a review on how much her 12-year-old son loved his experience. For that matter, imagine if the 42-year-old man with a potential cavity who is scared to come to see you could read where someone just like him came to you and it wasn’t all doom and gloom like they had envisioned! People read reviews. My kids read reviews on the io games they download onto my iPad in bulk. In fact, Search Engine Land says that 88% Of Consumers trust online reviews as much as personal recommendations. There are different ways to make this happen but the person you hire needs to have a few ideas on the matter because it’s a deal breaker for a lot of people if they can’t see what others have to say about you. How is the Marketing Company you Choose Going to Help You Reach Your Goals? What do their projections look like? What’s the plan, Stan? Do they offer monthly reports? (They better). Avoid people without a solid plan. Saying things like “we are going to focus on content marketing” is not enough. They need to show you on paper, what their plan is. Don’t be afraid to ask for it. What channels will work best for my company? What about SEO growth? Whats the estimated CTR (click through rate) and new monthly visitors that they will provide? They need to always provide a DETAILED website analysis. In other words, will they help you know who your competitors are? Can they do a little reconnaissance and deliver some stats on how and what they are doing? Can they reverse engineer their strategies and apply them to your business? Sounds sneaky, right? Well, guess what, your competition will do it to you and if it’s working for the guy down the road there is a great chance it’s going to work for you. Make sure the digital marketing company you pick can identify who your top competitors are and how you can implement their same strategies. For example, social media is a well that never runs dry when it comes to finding out what your competitions is up to. Finding out things like engagement rate, post frequency, times of day, etc. compared to yours and what their best content is and why it works are some things they should be able to do. Email kind of faded there for a while but it… is… BACK. 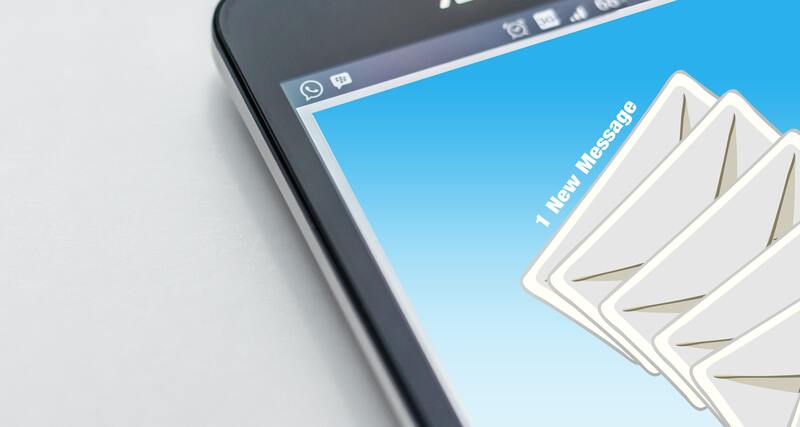 For dentist offices, email is a MUST. It’s just a fact, people prefer to hear from their healthcare professionals via email or text for reminders. What is the plan to get more phone numbers and email addresses? Is it original? A dental marketing company should be experts in email campaigns, drip campaigns, sales funnels and the like. But to do that, you will need to actually get the emails in the first place. Do they have a strategy for that? Ask them. Pop-up submission forms, landing pages, free guides, give aways, etcetera are just a few ways to get people to WANT to give you their information. I always like to give the assurance that it won’t be abused as well. Whatever you’re giving away needs to be something good and useful or else they are going to feel scammed and you’ll have extra hoops to jump through. What do they know about Remarketing? Maybe you’ve been on Instagram and only THOUGHT about how good some friend chicken would be and then all the sudden fried chicken comes up in your feed. Creepy, right? But that’s basically how remarketing works. You’d clicked or moused over some fried chicken ad earlier that day and now BAMB! You’re seeing the ad for KCF. Remarketing is vital these days because there are so man options so make sure your guys know what they are doing. Will they Run Effective Ads? Meanwhile, the Google Display Network is best suited for remarketing efforts and dentists that do not typically offer same-day services. 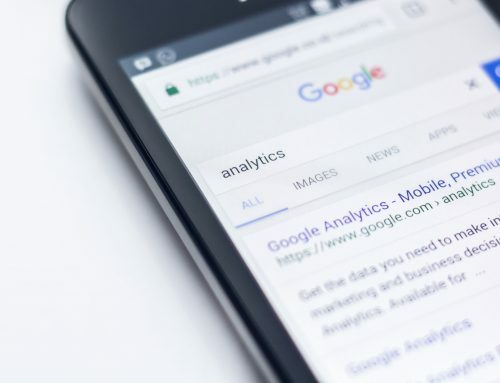 Some offices may need ads on both Google Search Network and Google Display Network, but will your digital marketing agency know which keywords and services to target on each respectively? Knowing what network to place the ads is only the beginning. 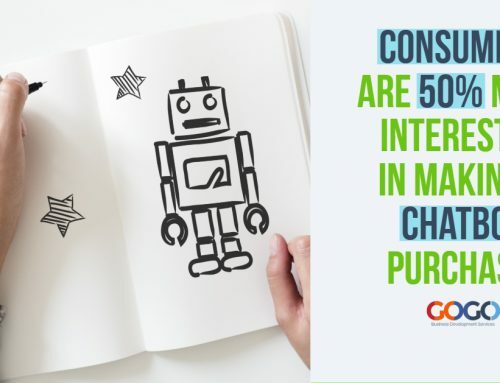 Dental digital marketing agencies should also be versed in all areas of creative, bidding and budget, targeting options, KPIs, and campaign monitoring and measurement. If your agency doesn’t have a plan for any of these areas, you will be missing out on potential business for your dental office. What Type of Reporting Should I Expect? All-in-all, you want a digital marketing agency that knows the ropes when it comes to all aspects of dental digital presence. Marketing is vital to the growth of your dental office so make sure that the marketing agency that you partner with can provide (at minimum) the items discussed above. Have questions about your dental marketing strategy or want to schedule a consultation with Gogo BDS? Contact us to learn how we can help your dental office achieve digital marketing success.